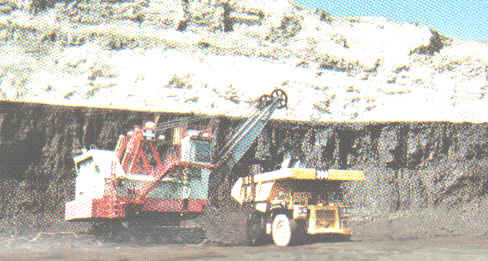 paid $15 million for the mining shovel. tons of dirt at a time. 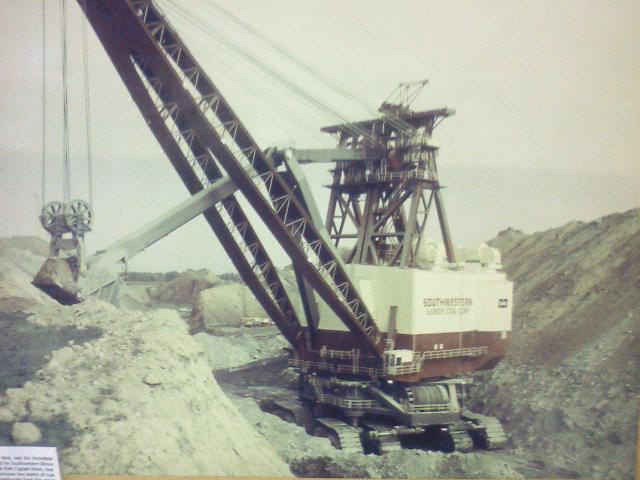 mining shovel, it was then sold for scrap metal. The Captain in all it's Majestic Glory removing over burden. a ground clearance of 16 feet. were 45 feet long, 16 feet high, and 10 feet wide. would be just about as high as one of the crawlers on The Captain.